It's been a great year so far for competition entries! 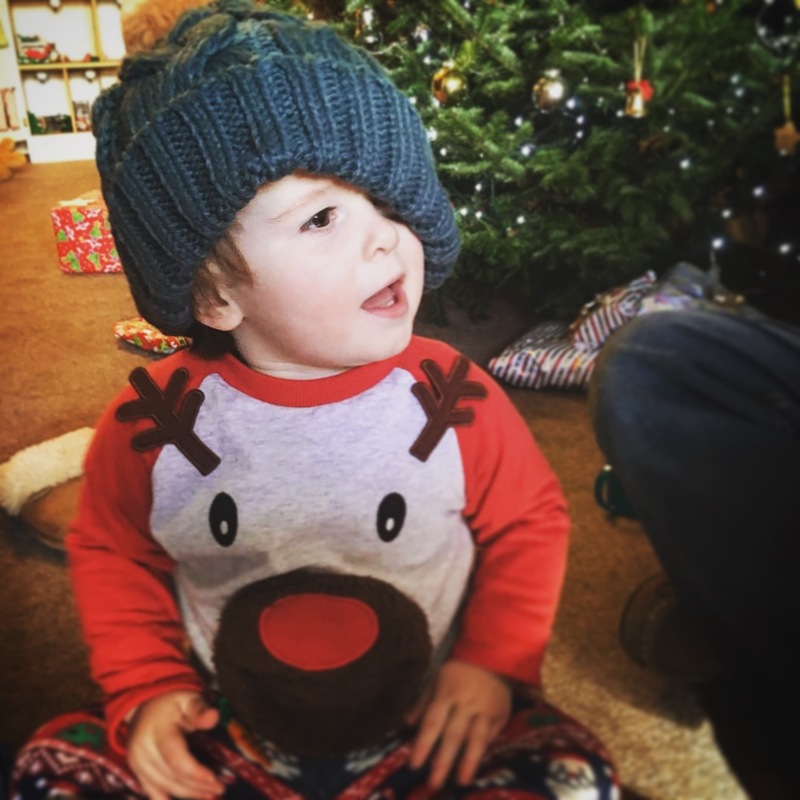 You lovely customers know how to style our products so well, and we've had some fabulous photo entries! As always it has been so hard for us to choose a winner, so we feel we need to share some of our favourite photo entries with you all. Not only is this an exciting competition for us as we can see how our lovely customers style our products, but it also means we get to award one lucky customer £100 to spend on our brand new website! 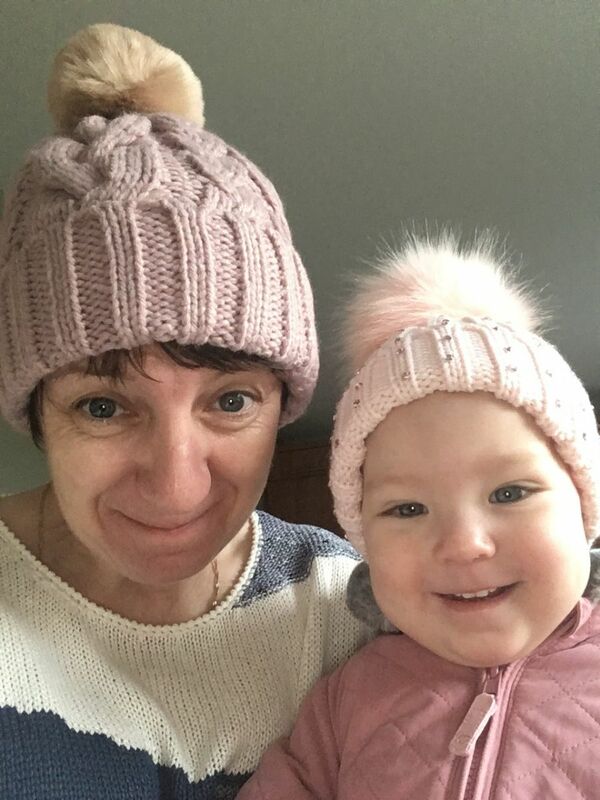 Adele Stridgeon and her little one looking adorable in our cosy Charlotte Hat! 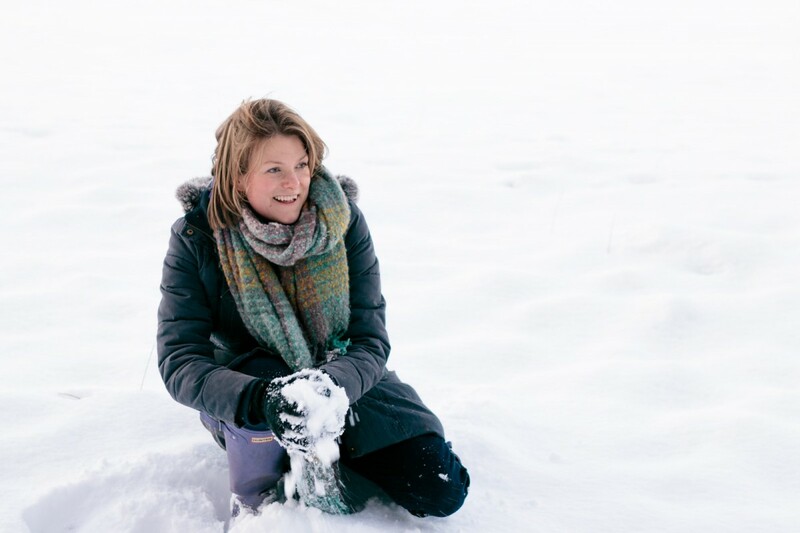 Steph Oliver-Beech having fun in the snow in our Maggie Scarf! Jenny Cooper and her cute little on in our Charlotte Hat!